TITAN Aesthetic Recruiting is the ONLY dedicated aesthetic recruiting company in the nation. 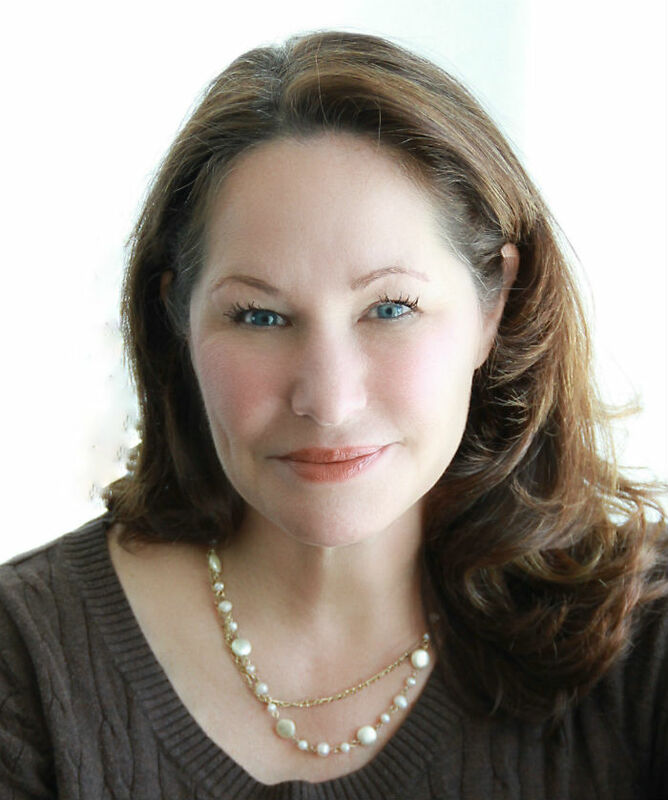 Mary Beth Hagen founded TITAN Aesthetic Recruiting to link injectors and employers. Working in aesthetics since 2005, Mary Beth developed a strong knowledge base within the industry while working at both Medicis (now Galderma) and Allergan. While the BOTOX® Cosmetic product manager, she supported the launch of the Crow’s Feet Lines indication and created marketing programs like BOTOX® for Friends (BFF). She also worked closely with the FDA to protect the supply chain from importers and to protect providers that do business with strong ethics. As the National Account Director, she worked with corporately-directed organizations in aesthetics and understands the clinical and business side of aesthetic injectables. Working with injector and physician key opinion leaders within the industry helped her develop the concept behind TITAN Aesthetic Recruiting. Top injectors combine art and medicine to provide the best patient outcomes. Mary Beth created the TITAN Aesthetic Screening™ protocol to identify potential injectors with innate aesthetic aptitudes and strong communication skills. Patient safety and natural results should always be top of mind for aesthetic providers and Mary Beth hopes that bringing new injectors into the market with the right foundational training can help support great patient outcomes for years to come. Alyson Durke is based in the Atlanta area and has worked in the medical industry for over 15 years. She spent the last 10 years at Allergan as an Executive Business Development Manager in the Facial Aesthetic Division, launching market-leading brands such as Latisse, Voluma, Vollure, Volbella and Kybella while managing one of the highest volume markets in the country for Botox® Cosmetic and Juvederm®. 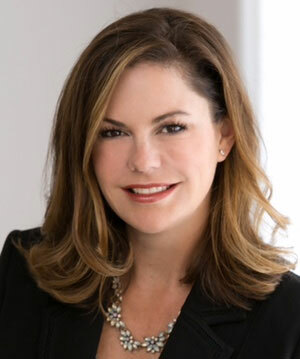 Serving on multiple advisory boards and winning the Leadership Award 5 times, Alyson has a strong knowledge of the aesthetic market and supporting injectors. She also was an award winner at Boston Scientific on their surgical sales team prior to joining Allergan. Alyson is passionate about supporting injectors, physicians and business in the aesthetic market. She is excited to help create an amazing pipeline of aesthetic providers for years to come. 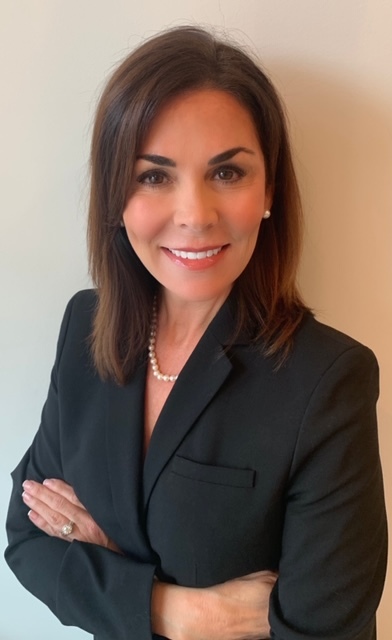 Alexis Palmer, based in Columbus, Ohio, will bring to Titan over 23 years of experience in Medical Device, Pharmaceutical and Aesthetic sales. As an Executive Business Development Manager for over 11 years with Allergan, Alexis understands the needs of aesthetic practices. She has served on numerous aesthetic product advisory boards along with earning multiple Leadership Awards. Additionally, she has trained aesthetic representatives, nurses and physicians on how to be successful in the dynamic field of aesthetics. From single provider offices to national accounts with various locations, Alexis’ history shows she is an asset to companies in their growth. With her ability to maximize resources, Alexis will help clients in reaching their growth potential; thus, making practices more successful. Alexis looks forward to connecting great injectors to great practices for great patient outcomes!